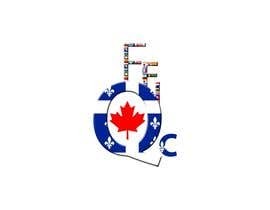 You must design the most beautiful logo for an association F.F.I, this association based on Canada and Quebec (Province of canada) will create links between people. 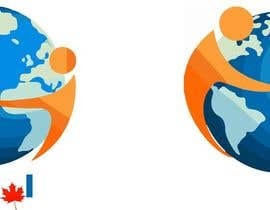 My logo (see in attachment) is like an Earth. 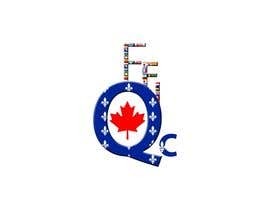 The earth has to look like : Qc (letters). It must have 2 colors (Red and blue) Red must suggest the canadian flag (Be creative) and Blue must suggest the Quebec flag. I put in attachment the flag of each. On the Earth, there are letters F.F.I, but they must seems like a Flag in the wind. Be creative for this part and find a way to put colors evocating multi-culturalism. I would like a 3D effects. Good luck. I will be there to respond to your questions. I like artistic and professional styles. You can make changes but be sure it is for the best ! I want a professional look.